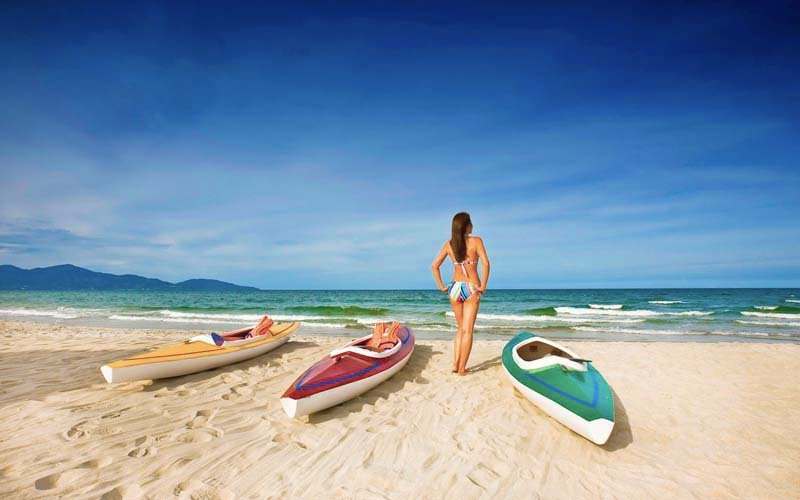 Use the form below to contact accommodation Sandy Beach Non Nuoc Resort Danang directly. Facing the calm waters of the East Sea, the 12 Bungalow Ocean offers 44 square meters of living space including a furnished terrace set a few steps of the beach. Total living space offers up to 44 square meters comprising a bedroom with the option of either twin beds or a king-size bed sleeping up to 3 adults or 2 adults and 2 children and a bathroom equipped with both bathtub and separate shower. 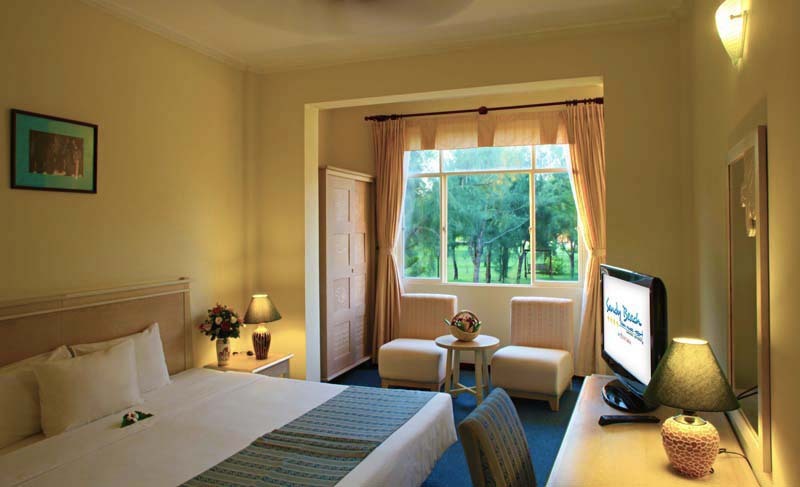 In-room services and complimentary wireless internet access, individually controlled air-conditioning, mini-bar, tea and coffee making facilities, in-room safe, satellite TV channels, IDD telephone and hairdryer. 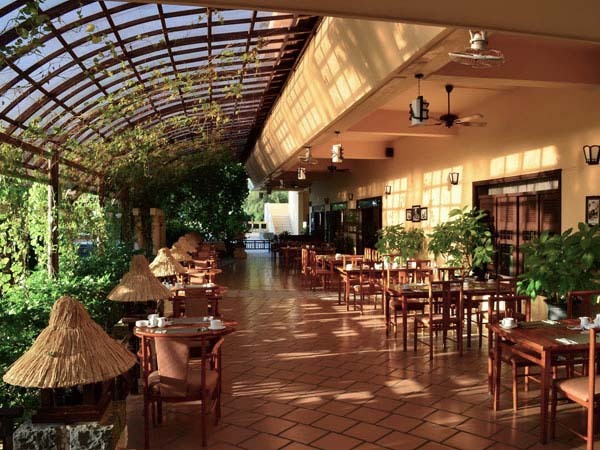 Set in the resort tranquil gardens, the 40 Bungalow Garden make for comfortable tropical retreats offering 44 square meters of total living space to couples and families. 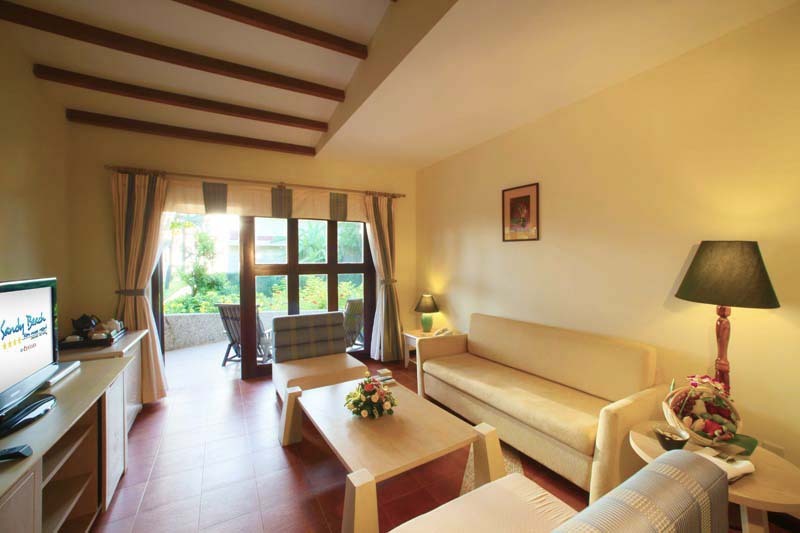 Each Bungalow offers a furnished terrace and can accommodate up to 3 adults or 2 adults and 2 children with option of either twin beds or a king-size bed. In-room services and amenities include a bathroom with bathtub and separate shower, complimentary wireless internet access, individually controlled air-conditioning, mini-bar, tea and coffee making facilities, in-room safe, satellite TV channels, IDD telephone and hairdryer. With room size of 62 square meters the Deluxe Garden Rooms offer spacious living space complemented by large windows that overlook the resort areas. 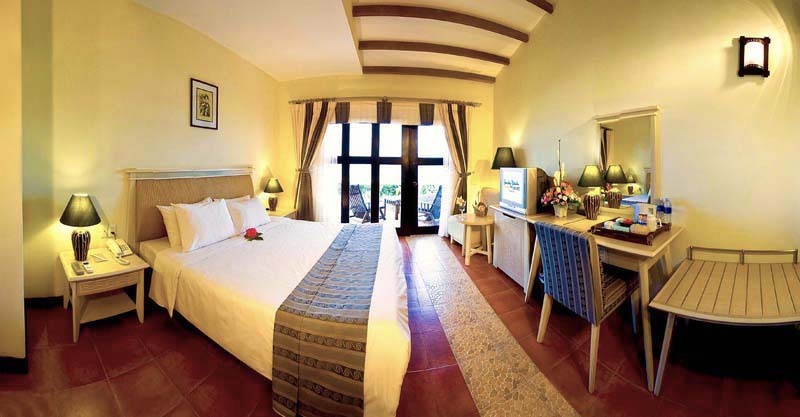 Each room can comfortably accommodate up to 3 adults or 2 adults and 2 children in a king-bed configuration and comprises a bathroom with bathtub and shower. In-room services and amenities include a bathroom with bathtub and separate shower, complimentary wireless internet access, individually controlled air-conditioning, mini-bar, tea and coffee making facilities, in-room safe, satellite TV channels, IDD telephone and hairdryer. Located on higher floors the 27 Superior Ocean Rooms feature 32 square meters of living space and large glass windows offering a view of the East Sea across the resort garden. Each room presents a choice of either a king-size bed or twin beds and can accommodate couples or families of a maximum 3 adults or 2 adults and 2 children. 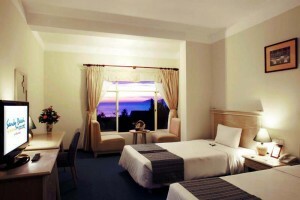 In-room amenities and services include a bathroom with bathtub and separate shower, complimentary wireless internet access, individually controlled air-conditioning, mini-bar, tea and coffee making facilities, in-room safe, satellite TV channels, IDD telephone and hairdryer. 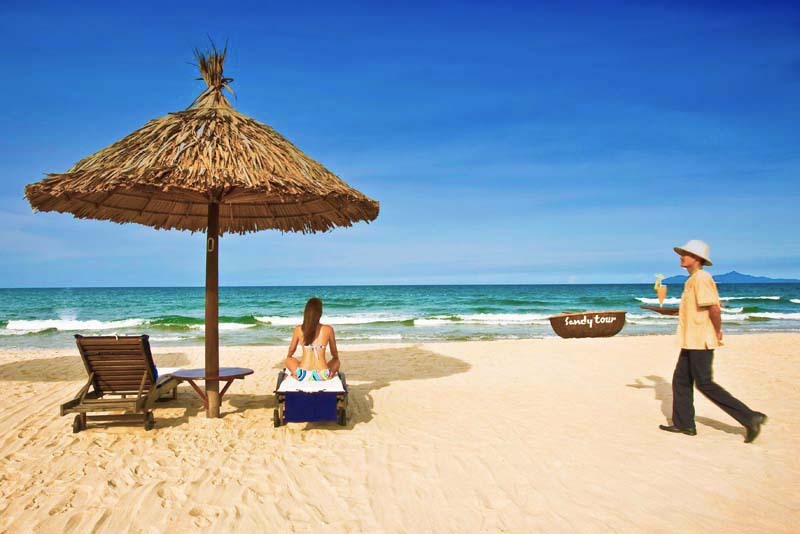 Discover Sandy Beach Non Nuoc Resort Da Nang Vietnam Managed by Centara, a superb destination where green-blanketed mountains and tropical gardens share the landscape with a pristine stretch of fine sand and the clear waters of the East Sea. 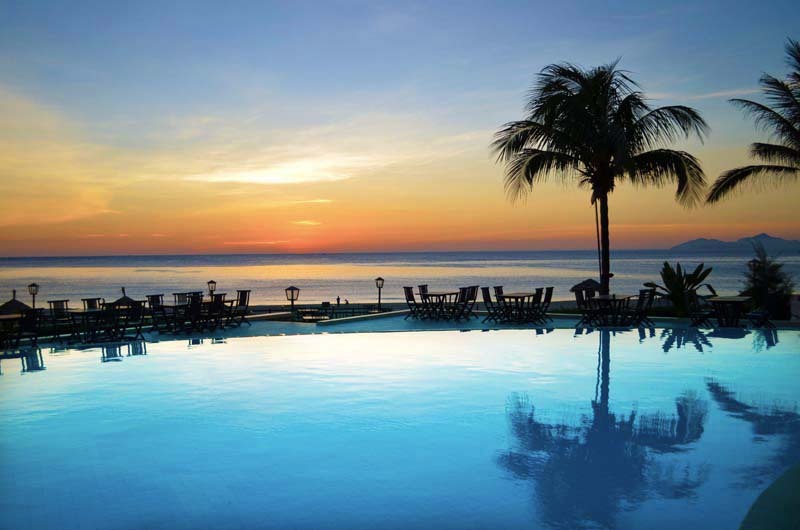 Set on Non Nuoc Beach, the resort offers most active guests a fabulous range of facilities and water sports that will ensure every day at the resort is well spent at and, spanning across 42 acres of manicured garden, the resort yet manages to provide all the privacy couples and families may require. 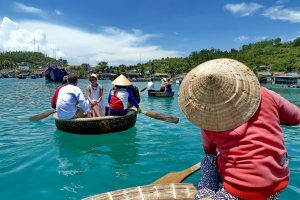 The resort is conveniently located just 20 minutes from Da Nang Airport and connects to Hoi An Ancient Town and Da Nang city by complimentary daily shuttle service. Tax & service charge are included in the rate. Please advise us at least 72 hours prior to the confirmed arrival date for any changes. Late cancellation or no show reservation will be charged for the first night. Check-in time: After 2h pm. 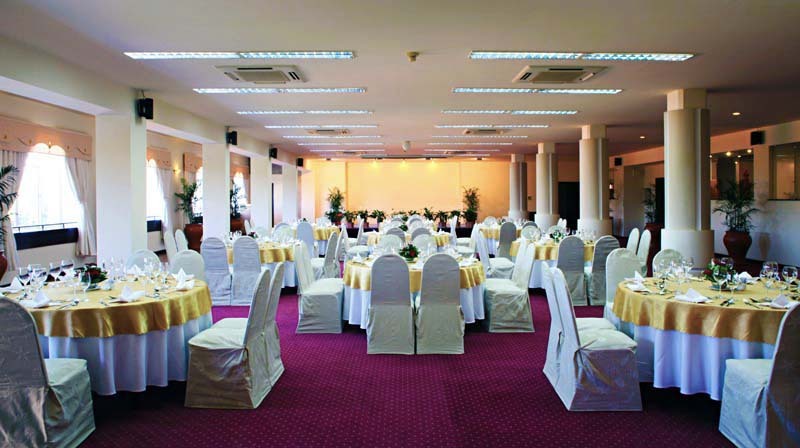 Quoted room rates are in VND & USD and included daily Option breakfast.